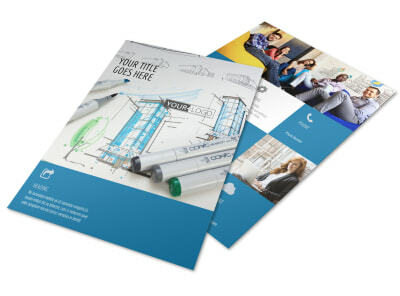 Customize our Graphic Design Service Flyer Template and more! 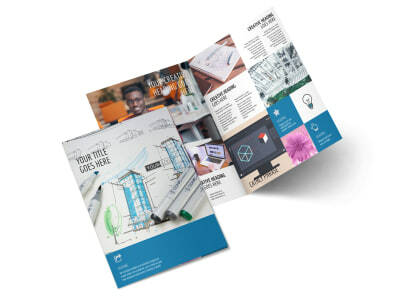 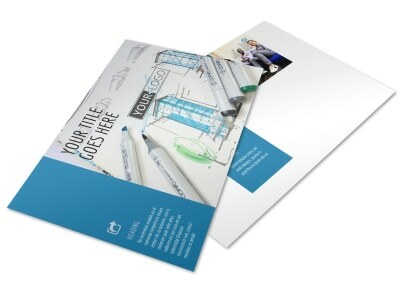 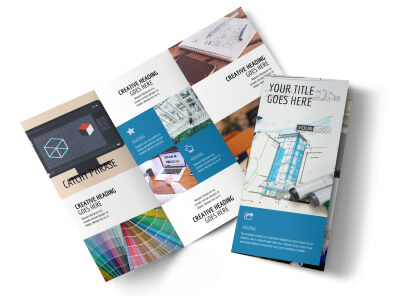 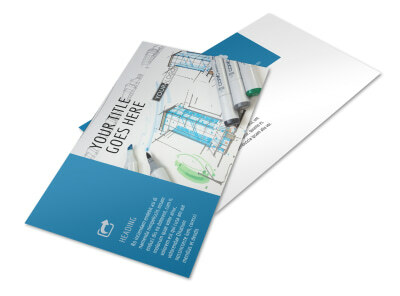 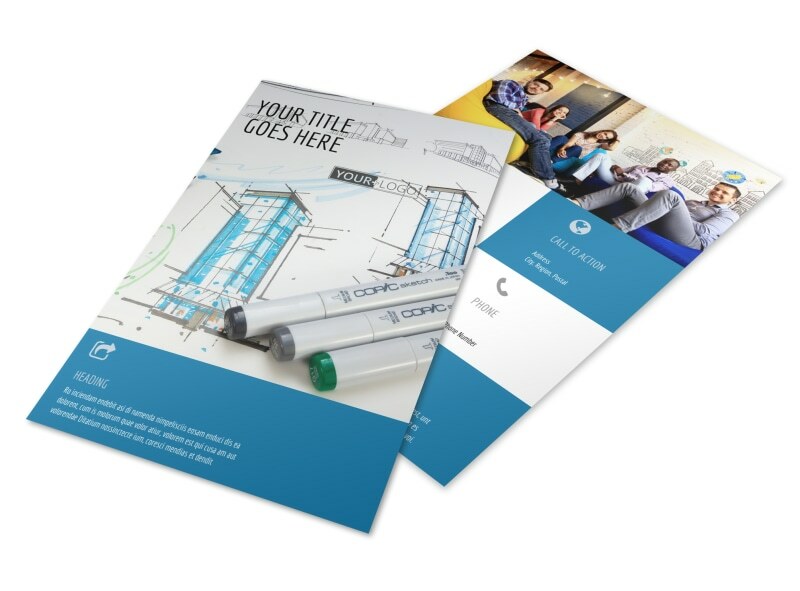 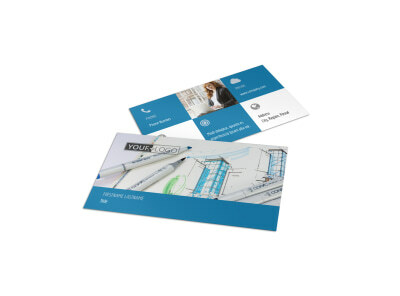 Put your master design skills front and center by customizing your own graphic design service flyers using our online editor. 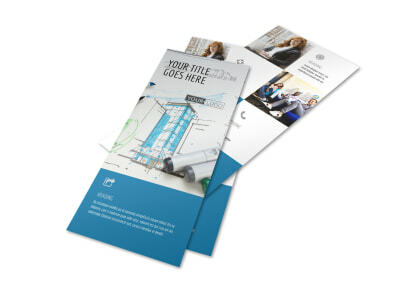 Insert custom text to detail your background, training, education, and experience, and then breathe life into your design using graphics, artwork, or photos. 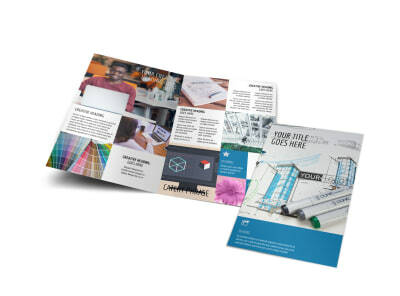 We offer premium printing of your finished flyer design, or you can print your flyers instantly from your location equipment.